Look for registration dates and more information to come early in 2019 and visit them on Facebook. SUNY Cobleskill, in partnership with the Natural Resources Conservation Service (NRCS), the New York Grazing Coalition, Soil and Water Conservation and Cornell University Cooperative Extension, is hosting the 2019 Grasstravaganza. 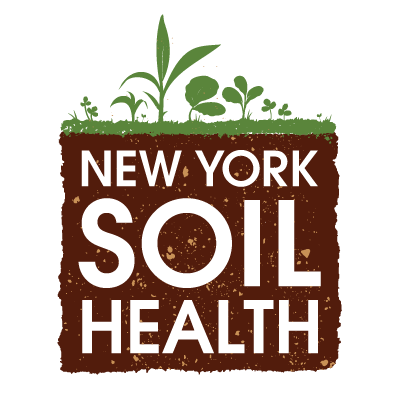 The 2019 theme “Health and Resiliency from Soil to Table” will cover the importance of grazing livestock with a Soil to Table perspective and includes both regional and national speakers to include, Dr. Elaine Ingham, microbiologist and soil biology researcher and founder of Soil Foodweb Inc. as well as workshops, hands-on learning at the college farm, and local farm tours.